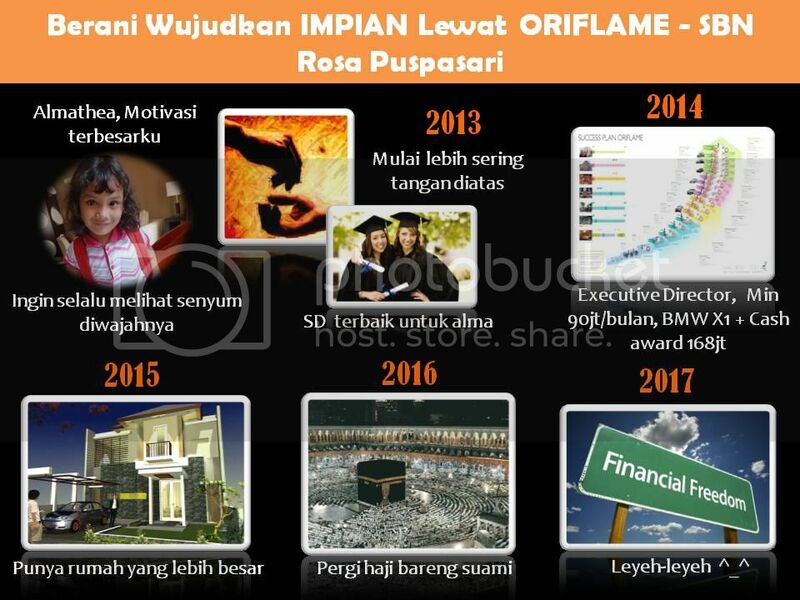 Rosa Puspasari's Oriflame Journey » Bermimpi Itu Gratis! 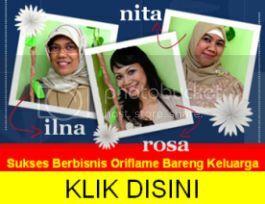 I would like to thanks my great leaders Shendy Amanda, Vidya Safitri, Upy ‘Randra’ Lismawati, Eva Jieva Andriyani, Rosalina Alfiani, Helmi Yunita Nursatria, Wiwin Hidayat, Anne Chaerunnisa, Sri Yuliati, Tuti H Suherman, Dyan ready for the the spirit, togetherness and passion. Keep inspiring and motivating your team, because you are AMAZING! Dan buat semuanya yang baru memulai dan merangkak, I can only say HOLD ON TO YOUR DREAMS, BELIEVE IN YOURSELF for if you don’t believe in yourself, no one else will believe in you. Create your own life and then go out and live it.